Do you want to be baptized in water? 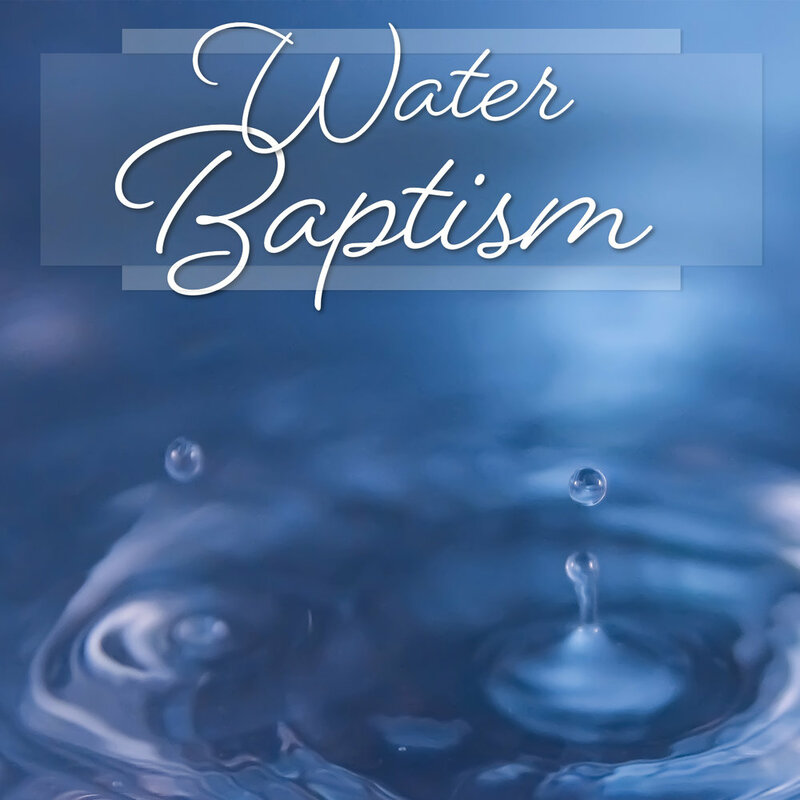 Do you have questions about water baptism? Please join us for one of our classes where you’ll learn about the importance of water baptism and how to participate in our upcoming baptism service. If you would like to be baptized on Nov 11, please sign up to attend one of the classes. If you have questions, please email jphilip@porticocanada.ca.